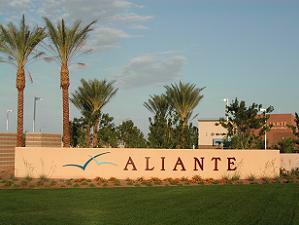 Built in 2006, Aliante is both the first and largest master planned community to be built in North Las Vegas. 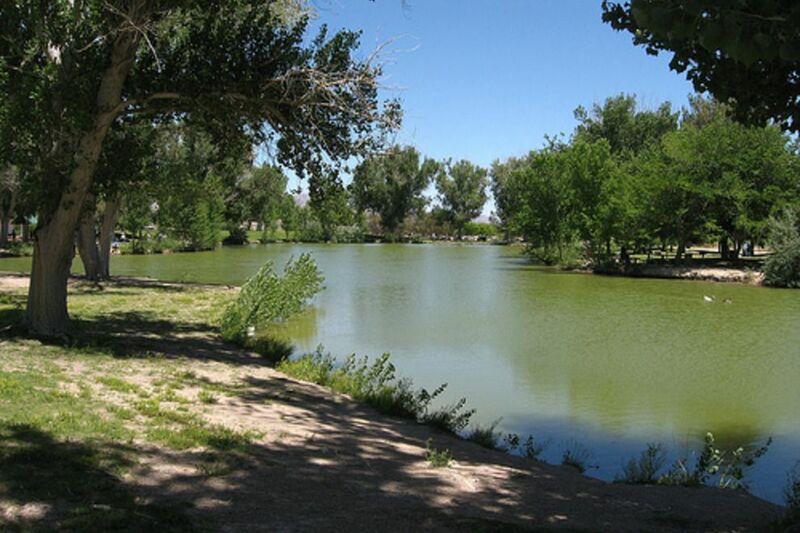 It is located within the 89084 zip code, and known for its mountain views, large parks, playgrounds, landscaped common areas, and family friendly amenities. There is a natural arroyo and a 24 mile interconnecting trail system that runs throughout many of the developments. There are several types of homes for sale in Aliante, from starter homes to large family style homes to retirement bungalows in the extensive Sun City Aliante. In addition, there are more upscale luxury homes offered in the Club Aliante area. Floor plans range in size from a modest 1200 square feet to more than 4,000 square feet. With nearly 100 acres dedicated to commercial development, there are also numerous dining options, shopping venues and residential business services to choose from. Aliante is also in close proximity to Nellis AFB, with a large contingent of military homeowners. Popular attractions in this area include Nature Discovery Park, Aliante Casino, Aliante Golf Course, Sun City (age restricted community), Club Aliante (guard gated) and Seastrand Park. North West Las Vegas encompasses the large area north of Hwy 215 and stretches all the way to West of I95. The primary zip code is 89131, and the most attractive features of this region are the larger lot sizes and unparalleled Sheep Mountain views. The majority of this region contains custom homes, and while there are still larger gated communities there are fewer master planned developments. Residents certainly experience the “ranch style” feel to this area, as buildings are more spread out and there are a significant number of horse properties that border the established neighborhoods. Communities such as Spring Mountain, Iron Mountain and Wyeth Ranch are just a few examples of the diverse mix of real estate among the northwestern landscape. 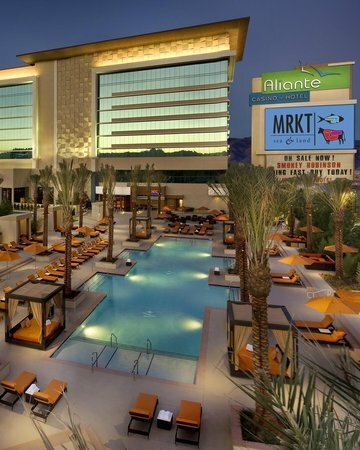 Residents of the North West still have access prestigious shopping and entertainment on the Strip or in Summerlin in less than an hour, which makes the region a favorite among professionals who commute on a daily basis. Yet, the fact that North West Las Vegas is removed from the bustling regions contributes to the peaceful, relaxed lifestyle enjoyed by families in North West Las Vegas communities. It is not uncommon to see people out on horseback, or picking their own vegetables at a local orchard. 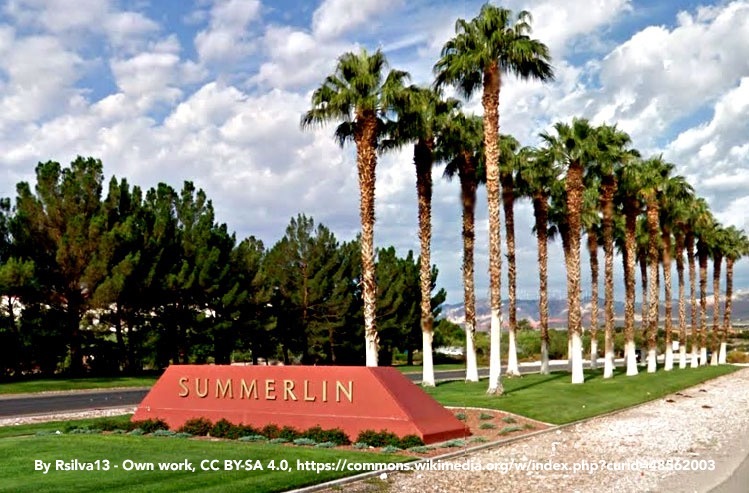 Communities in North West Las Vegas are also known for having fewer Home Owners Associations than other regions in the Las Vegas metropolitan area. Local housing developments were built with the philosophy that community pride will inspire home owners to maintain superior neighborhoods, and self-governing neighborhoods showcase a strong commitment to beautification and preservation of local resources. 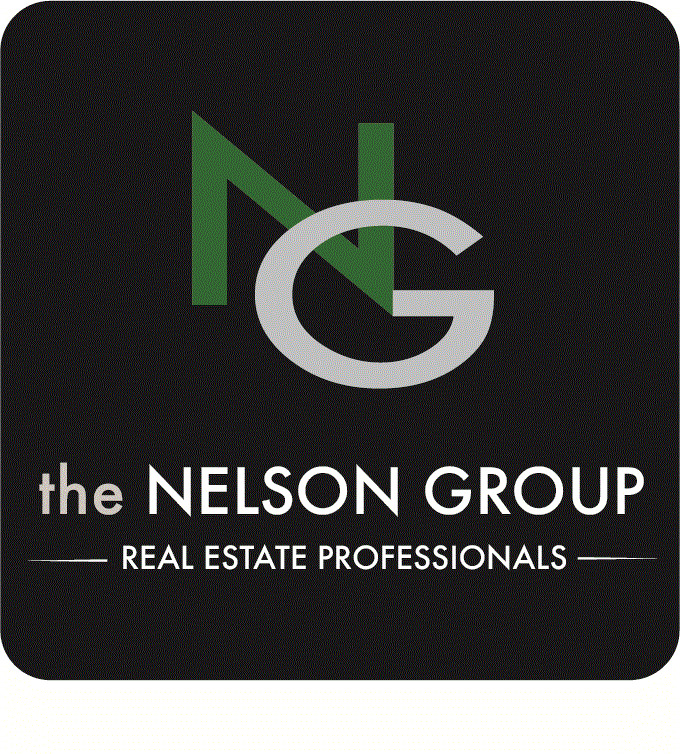 However, as the market continues to grow back from the recession, construction of new housing developments has also become a constant in many northwestern areas. Henderson is another independent city within the Las Vegas valley. Just minutes from the Strip and yet nestled up against the south eastern mountain ranges, this region has quickly become one of the fastest developing areas around town. Great amenities surround the Henderson area, from amazing views of the Strip and mountains to easy access to Lake Mead and Boulder City. Residents can find well established neighborhoods such as Seven Hills and Madeira Canyon, to contemporary developments such as the District at Green Valley Ranch and the master planned community of Inspirada. 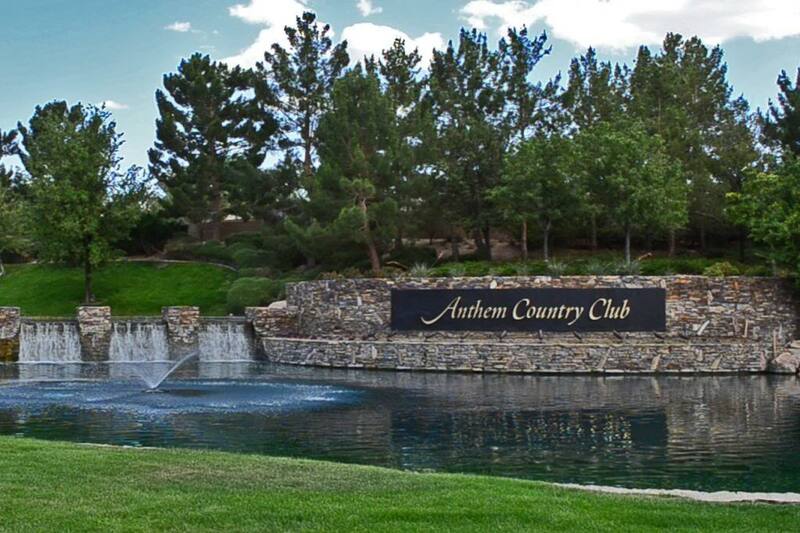 At the heart of it all you will find Sun City Anthem and Anthem Country Club, beautiful golf course communities that have been pillars of the Henderson area for many years. All of these neighborhoods offer wonderful trails, access to golf facilities, and many more great amenities while still offering home buyers different size and price options. Anthem Country Club is an exclusive guard gated private golf neighborhood of upper-end production homes, custom homes, and custom home lots. Amenities include a championship Hale Irwin golf course, stadium quality tennis courts, clubhouse, lush resort style pools and state of the art fitness center, as well as gourmet dining.